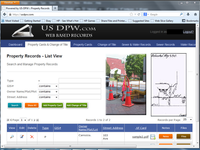 Easy-to-use cloud based public works records management system; access your water & sewer tie/connection cards, work site photos, highway plans fast! Upload photos on site and mark records with progress notes instantly. Works with ANY web enabled device. USdpw.com allows my water utility to use technology to optimize our efficiency. Pros: The ease of use allows our servicemen who are not necessarily tech savvy to utilize rhe site flawlessly. Cons: The worst part is simply our old records are still old & outdated & not necessarily correct. Unfortunately our previous lack of recordkeeping needs updating but, we plug away at our errors as we go along. 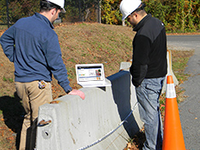 Overall: Time & efficiency are the results of using this easy, cloud-based software. The time saved due to our servicemen looking up records on-the-road is infinite. How utilities work without it is beyond us and frankly primitive. Recommendations to other buyers: If you are a utility that doesn't utilize technology like USdpw.com, why don't you? It truly is a no-brainer that even the most reluctant workers readily accept and enjoy using. Its become second-nature here. Pros: Very easy to use and update cards. Many was to search for information and set up user accounts. Cons: Only hard part is getting information scanned (time consuming). Training was quick for my laborers on a Apple tablet. 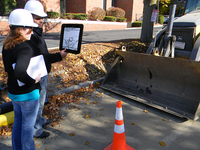 Overall: The Town procured BOS Scans to scan and organize all of the DPW Water and Sewer Cards. 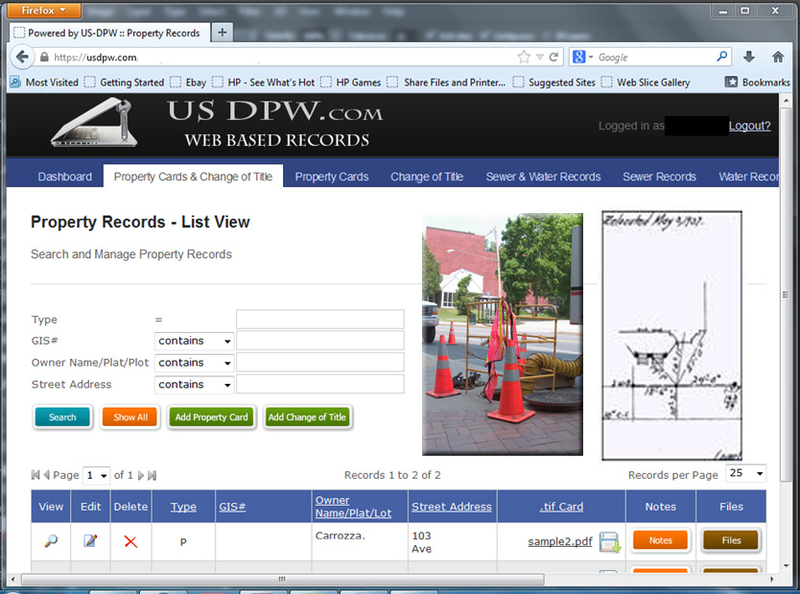 The result was put onto the USDPW.com site and my employees can now get this information in the field without having to come back to the yard for each image. 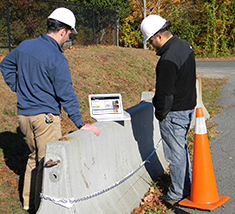 After the project was completed and our staff was utilizing the information, we asked to have our already scanned As-built plans added to the site. This was done a very low cost. There were issues with some of the images, which BOS Scans provided a solution for very quickly. We will be adding Hydrant and gate ties in the near future. Recommendations to other buyers: Take the time to set up the search criteria and what fields you want. Very powerful search tool, if you set it up throughtfully. Pros: The use of looking up tie card and printing them out and adding info when needed. Cons: There are no cons to this program in my opinion. Overall: This program is very user friendly and easy to put information in and we use the program on a daily basis. I specifically like how easy it is to ad things and change things around with the program. We do a lot of mark outs so it is super easy to look up the account and print out the tie card for the guys to do the mark out. I recommend this program for anyone that needs to put a lot of information in and is easy to use. Recommendations to other buyers: Again, the software is very user friendly and I recommend the product to anyone. Pros: The software is easy to use and can be customize to your own needs. The account was built with input from customer contact's predecessor, using his specifications and requirements. Current users are encouraged to contact us directly with requests, as each account is modified based on customer's requirements that are made known to us. info at your finger tips. 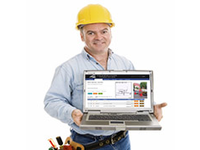 Overall: I have been using USDPW for the last 6 months and find it very easy to use and very helpful when I need to look up various information in our water distribution system.